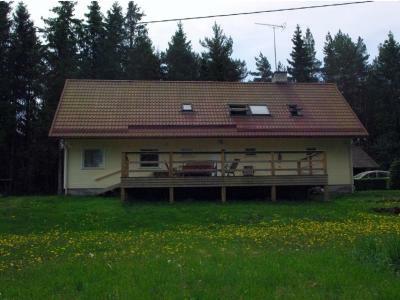 Lock in a great price for Holiday Home Veskijõe – rated 9 by recent guests! 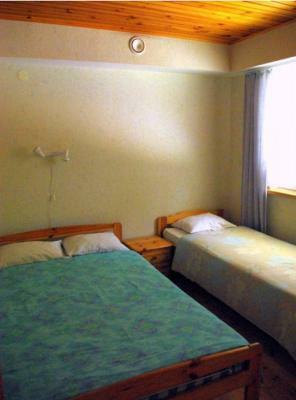 clean room, with private bath, very convenient location for our needs, but possibly not so convenient for many people. hot shower. the owner was helpful to us in finding what we came there for. Mind üllatas see, et kõik eluks vajalik oli olemas. Köök supersisustusega. Pesemisvõimalused väga head. Kuna olime koos lastega, siis oli hea see, et laste peale oli mõeldud ,hoovis oli tore lasteala. 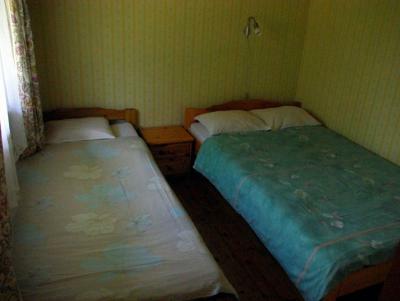 Sehr geräumiges Hostel mit guten Betten und kleiner Küche. Die Lage ist sehr ruhig. Asukoht hea, toad puhtad ja hubased, perenaine väga sõbralik ja vastutulelik. 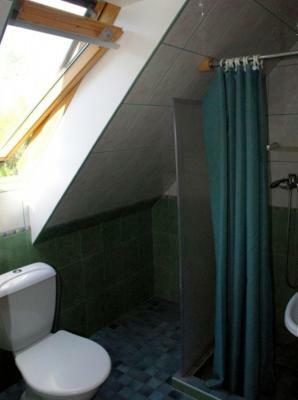 Großes Zimmer. Gute Kommunikation mit Vermieter. Viel Grün drumrum und große Terrasse. 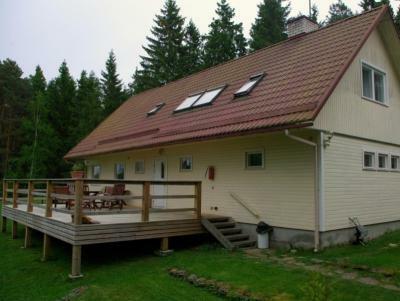 Located on the coast of Estonia and surrounded by the greenery, Holiday Home Veskijõe offers self-catering accommodations with free private parking. The Keibu Beach is 1.2 mi away. 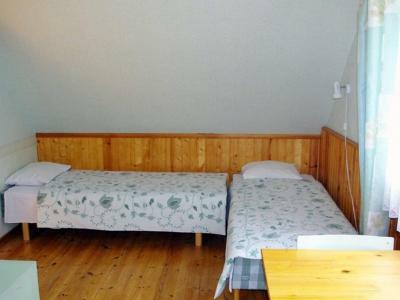 The rooms at the holiday home are bright and decorated in pastel colors with wooden furnishings. There is a common room with a TV and a fireplace. 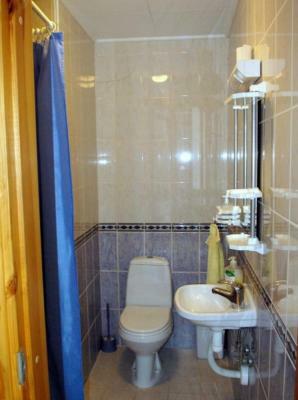 The bathroom is fitted with a shower and a sauna is also available. 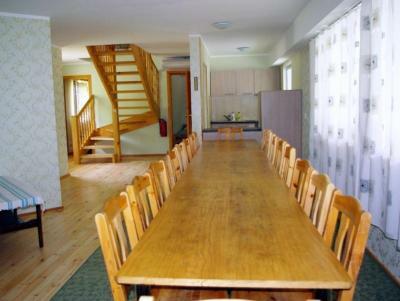 Guests at Holiday Home Veskijõe can prepare their meals at the fully equipped kitchen which includes a refrigerator, a stove and an oven. 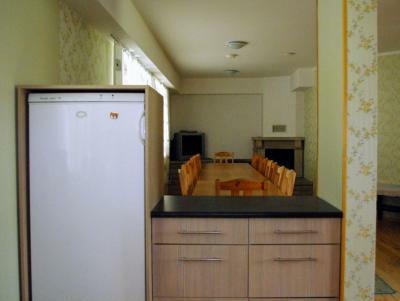 A large dining area and barbecue facilities are also available. A swing and a sand box are offered for children outside and guests can play sports on a pitch provided. The nearby forests abound with mushroom and berries and provide great surroundings for hiking. 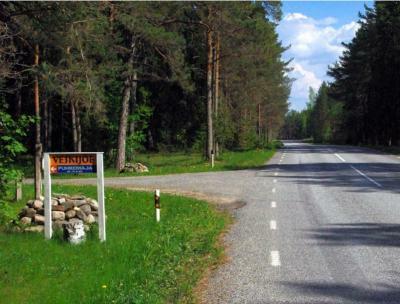 The nearest grocery shop is 1.6 mi from Holiday Home Veskijõe and the Harju-Risti – Riguldi motorway is only 250 feet away. This property also has one of the top-rated locations in Vaisi! Guests are happier about it compared to other properties in the area. 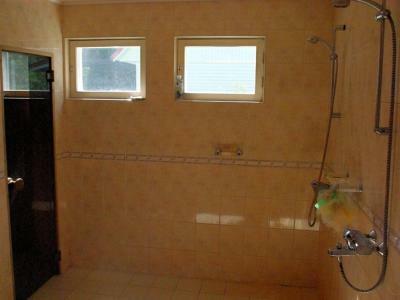 This property is also rated for the best value in Vaisi! Guests are getting more for their money when compared to other properties in this city. 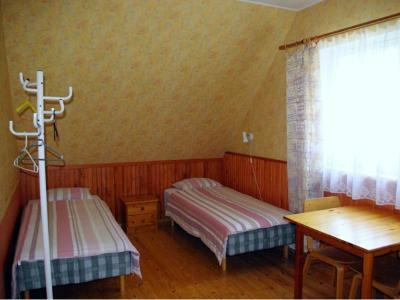 When would you like to stay at Holiday Home Veskijõe? 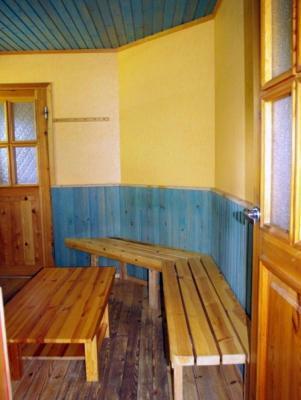 A house decorated with wooden furnishings. It comes with a TV and a kitchenette. 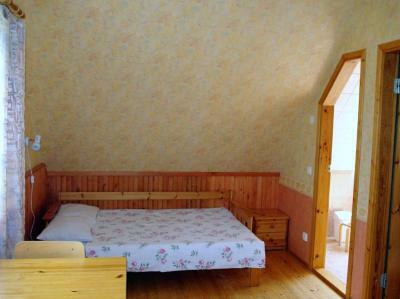 A room decorated with wooden furnishings. 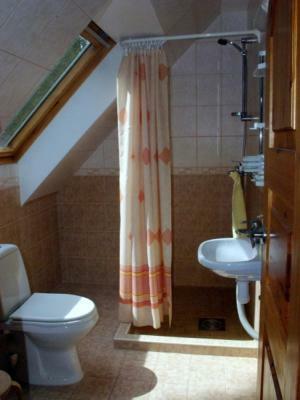 It comes with a bathroom. 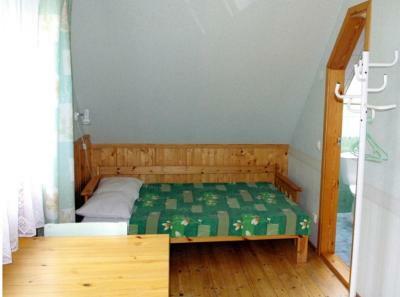 A room decorated with wooden furnishings. House Rules Holiday Home Veskijõe takes special requests – add in the next step! Free! 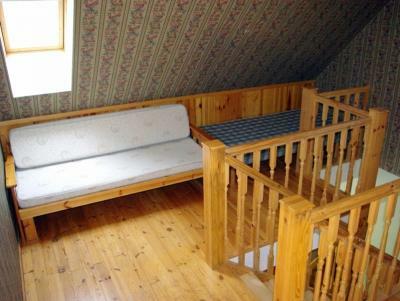 Up to three children under 4 years stay free of charge when using existing beds. Serene surroundings. Clean facilities. Quiet. 2 other men seemed to be living in one of the other rooms for a long term rental...the community refrigerator which should have been available to all guests, was so full, that i could not put one item in it overnite.